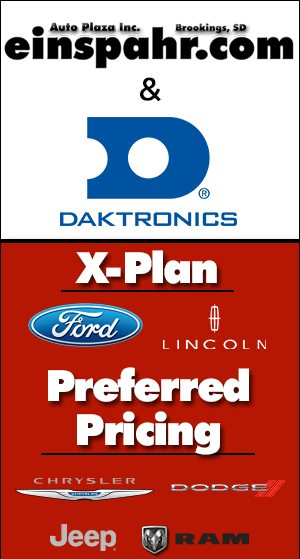 Daktronics has partnered with us to offer you an exclusive savings on any new Ford, Lincoln, Dodge, Jeep, Chrysler or Ram. 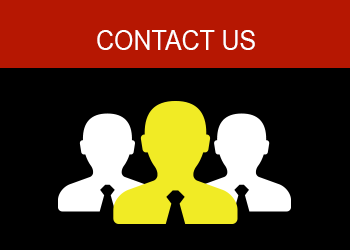 There is no negotiating and the process is very simple, easy and fast. 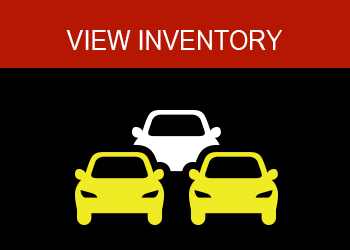 Just contact new car manager, Ryan Ramstad directly at 605.692.6106 or email him at ryanr@einspahr.com. You can also fill out the form on this page.